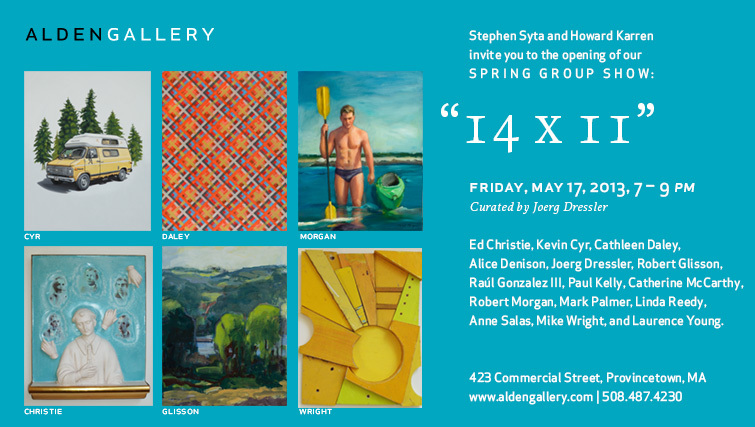 “14 x 11”: Spring Group Show: special presentation of new work measuring 14 inches tall and 11 inches across by all of our gallery artists, curated by Joerg Dressler: Ed Christie, Kevin Cyr, Cathleen Daley, Alice Denison, Joerg Dressler, Robert Glisson, Raúl Gonzalez III, Paul Kelly, Catherine McCarthy, Robert Morgan, Mark Palmer, Linda Reedy, Anne Salas, Mike Wright, and Laurence Young. 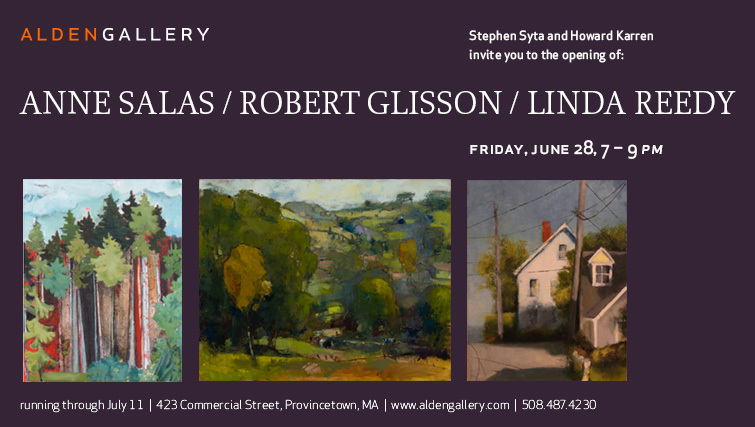 Opening reception: Friday, May 17, 7–9 p.m.
Anne Salas | Robert Glisson | Linda Reedy: three-person show. 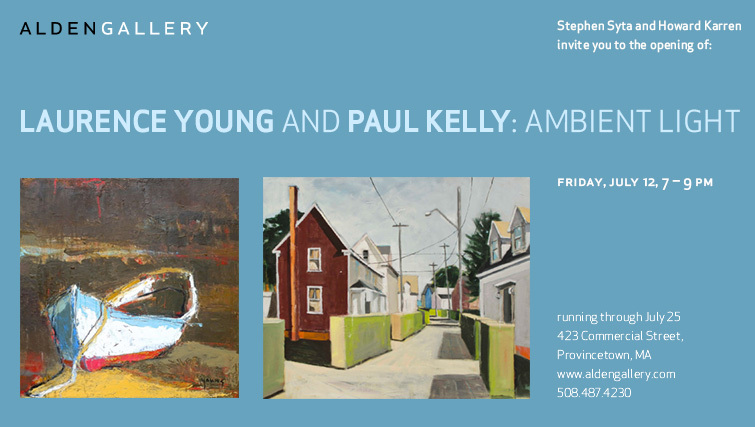 Opening reception: Friday, June 28, 7–9 p.m.
Laurence Young and Paul Kelly: Ambient Light: two-person show. 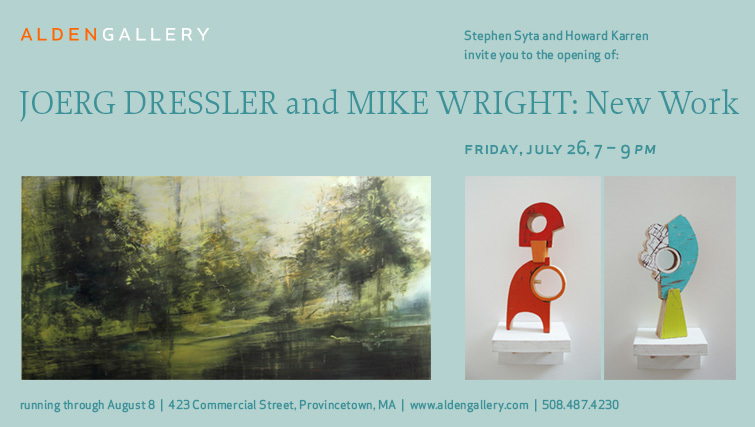 Opening reception: Friday, July 12, 7–9 p.m.
Joerg Dressler and Mike Wright: New Work: two-person show. 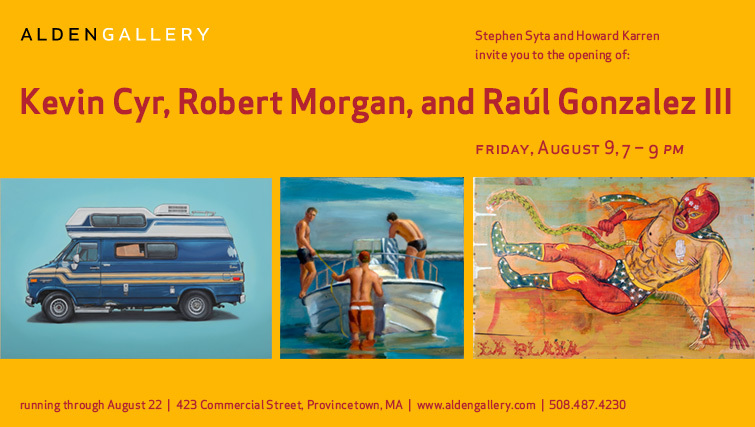 Opening reception: Friday, July 26, 7–9 p.m.
Robert Morgan | Kevin Cyr | Raúl Gonzalez III: three-person show. 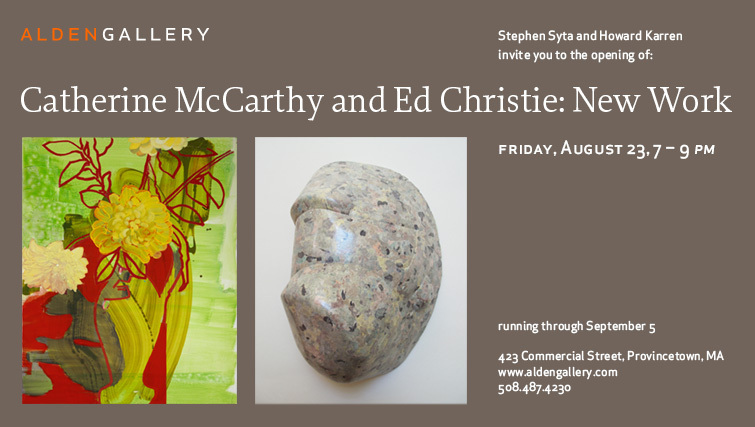 Opening reception: Friday, August 9, 7–9 p.m.
Catherine McCarthy and Ed Christie: New Work: two-person show. 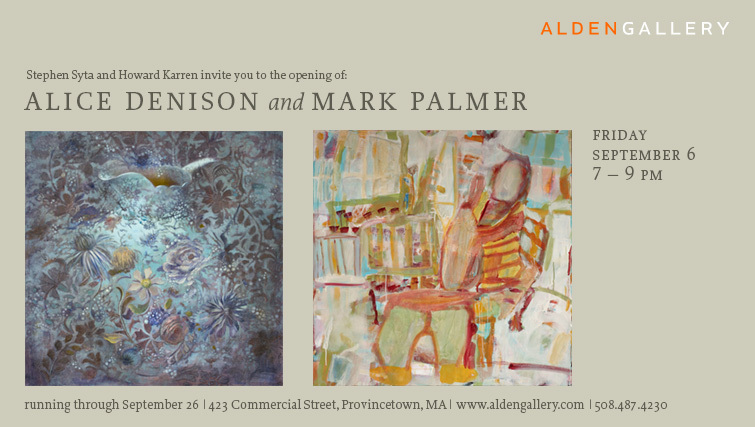 Opening reception: Friday, August 23, 7–9 p.m.
Alice Denison and Mark Palmer: New Work: two-person show. Opening reception: Friday, September 6, 7–9 p.m. Autumn Group Show: work by gallery artists and guests: Ed Christie, Kevin Cyr, Cathleen Daley, Alice Denison, Joerg Dressler, Robert Glisson, Raúl Gonzalez III, Paul Kelly, Catherine McCarthy, Robert Morgan, Mark Palmer, Linda Reedy, Anne Salas, Sarah Toscano, Mike Wright, and Laurence Young.